Monticello joined for another ESG discussion, hosted by MSCI and 100 Women in Finance. This event focused on investor perspectives on ESG investing, with industry leaders sharing thoughts on risk mitigation, monitoring sustainable and impact investing, and ESG policies across various asset allocator groups. This was a great opportunity to network with finance professionals involved with the current growth in ESG investing! We believe ESG will continue to be in focus within our industry, as a growing percentage of retail and institutional investors truly believe in the positive impacts shown from these investment principles. To raise awareness of an important issue facing children and teens today, a team of expert panelists tackled a thought-provoking and engaging topic – The Impact of Separation of Families: from Anxiety to Thriving. The discussion covered a number of strategies for improving children’s experiences in times of separation, as well as suggestions on how parents can manage themselves during these difficult times as well. 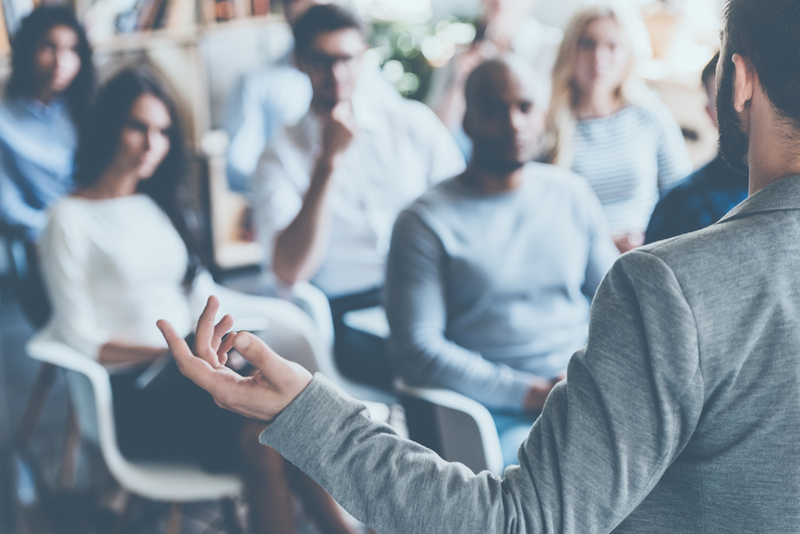 Monticello employees gladly participated once again in financial literacy education courses, developed through a partnership with the High Water Women organization and a public New York City High School in Queens, NY. Our firm volunteers appreciated sharing their knowledge and time with the students and watching them learn! If you’re interested in joining Monticello and volunteering for financial literacy education opportunities with the High Water Women, please click here to visit their website. On International Women’s Day, we thank our team members and colleagues for their leadership and partnership with Monticello to support the movement for women’s rights. 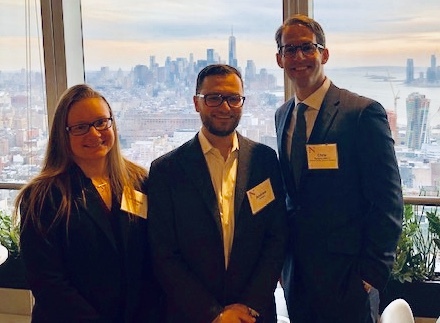 We fondly think back to our inaugural NYC End-of-Summer networking event held in 2018, where our guest speaker and good friend, Katrina Dudley CFA, portfolio manager of Franklin Templeton Mutual Series, shared strategies on how we can all support and further advance the careers of women on Wall Street. Monticello truly enjoyed the engaging discussion on Outsourced Chief Investment Officers (OCIO) hosted by 100 Women in Finance. The panelists dove into both the opportunities as well as implications from growth in the OCIO market, which the panel estimated having a CAGR of 33% over the last decade, 11% expected 5-year CAGR on a go forward basis, with current AUM of $1.6 trillion. This massive growth has been driven by both fee compression in the industry and an increased demand for a higher level of fiduciary oversight of portfolios managed by institutional investors, endowments, foundations, and corporations. Alongside the CVMSDC (Carolinas-Virginia Minority Supplier Development Council), Monticello Consulting Group supports the Foodbank of Southeastern Virginia and the Eastern Shore. This organization gives back to the community, fighting hunger and supporting neighbors in need – we thank you for all the assistance you provide locally! Monticello Colleagues & Clients Gather After Work to Say "Thanks!" Monticello was pleased to host a gathering of our global banking clients, consultants, and industry partners after work in New York City, enjoying engaging conversation alongside delicious Greek food and traditional beverages. As the start of 2019 has been fast-paced and filled with growth for Monticello, we thank all our clients for the opportunity to serve their business needs and remain leaders in the financial services marketplace. Thank you to everyone who joined the festivities this week! Monticello team members attended Scrum Alliance Certified ScrumMaster ® (CSM) training to gain a stronger understanding of the mindset and roles of Scrum and to learn how to instill an agile philosophy. Our consultants are focused on growing and expanding their professional toolsets to improve client delivery; we look forward to applying these agile methods on current and future projects! 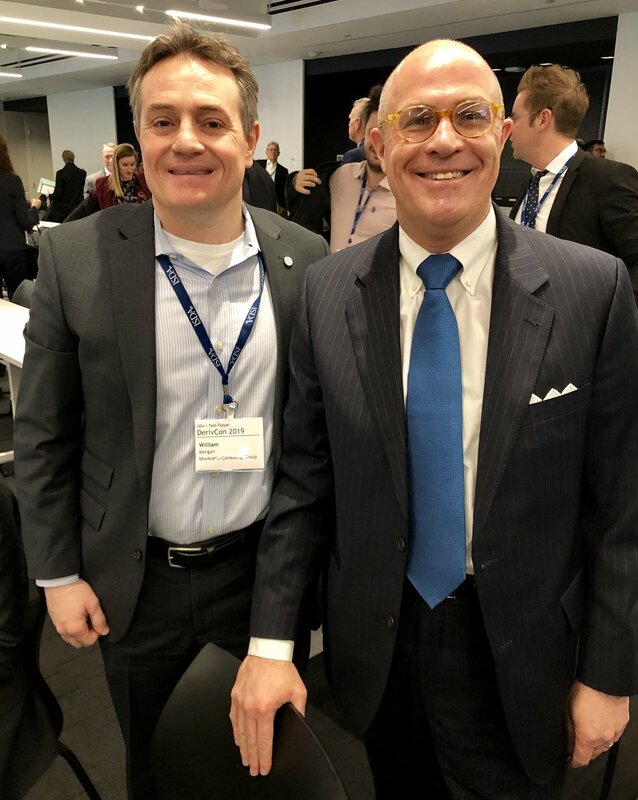 The CFA Society New York hosted the “Sustainable Investing Forum: ESG, Viewed by the Ratings Agencies”, which Monticello was pleased to attend. Leaders from Fitch, Moody’s and S&P shared their thoughts on how ESG factors impact credit ratings across regions and sectors. While Environmental, Social, and Governance criteria do not solely create a creditor’s overall firm rating, there are impacts on credit quality, with Governance being the most important factor impacting credit risk. Monticello attended this week’s “Women Who Lead & Influence” event, hosted by Bloomberg in NYC. During this panel discussion, the importance of diversity was highlighted, including its influence on executive decision-making and positive impacts to corporate earnings. 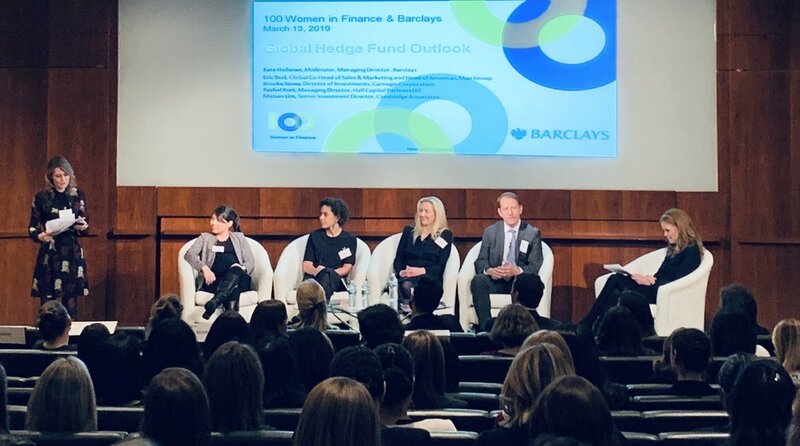 Influential women in finance shared their professional journeys and perspectives on leadership, governance, progress, and the road ahead. One message was clear: mentorship and leadership go hand-in-hand with expanding diversity and inclusion on Wall Street, increasing opportunities for women and minorities alike. Monticello was pleased to participate in the New York MBA Interview Forum, having the opportunity to speak with students from the Tuck School of Business at Dartmouth, University of Virginia Darden School of Business, Duke University – the Fuqua School of Business, and Cornell SC Johnson College of Business. We appreciated the opportunity to meet with so many interested and worthy candidates, thank you all who interviewed with us! 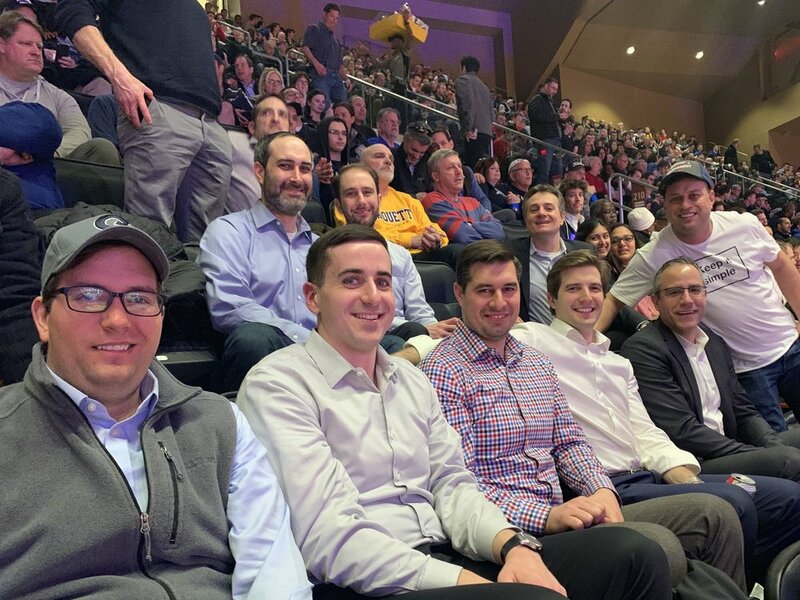 Our NYC team had another winter social, with a group of our members catching up over appetizers, drinks, and enjoyable conversation. With this cold weather, we’re always happy reconnect after work at a warm pub! We look forward to the next team social – thanks to all of you who could join us.